He's the first in his genre to be recognized this way. 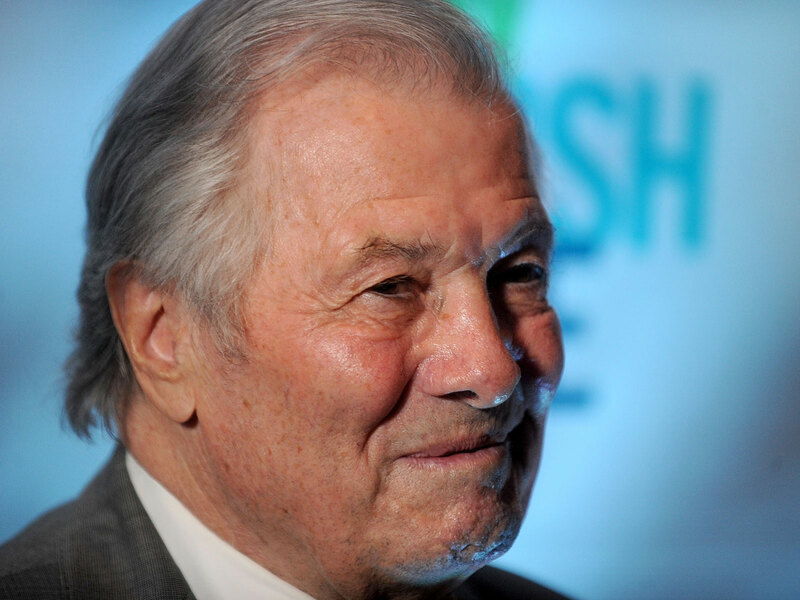 Legendary chef, author and TV host Jacques Pepin (who, fun fact, appeared in the very first issue of Food & Wine magazine back in 1978) will be honored with a Lifetime Achievement Award at the 46th Annual Daytime Creative Arts Emmy Awards, Variety reports. Making the award even more significant, Pepin will be the first culinary professional to receive one (recent Lifetime Achievement winners include Days of Our Lives actors Bill and Susan Seaforth Hayes, former Entertainment Tonight host Mary Hart, and Sonia Manzano, a.k.a. Maria from Sesame Street). This isn't the first time the celebrated chef has won a Daytime Emmy. Pepin took home an award in 2001 for his PBS series Julia and Jacques Cooking at Home, which he co-hosted with Julia Child. He's also been the recipient of 24 James Beard Foundation Awards, and three of the French government's honors: Chevalier de L’Ordre des Arts et des Lettres (1997), Chevalier de L’Ordre du Mérite Agricole (1992) and Légion d’honneur (2004). But his proudest accomplishment may just be gifting the world with a really, really fun way to tell if an egg is cooked: spinning it on a countertop. 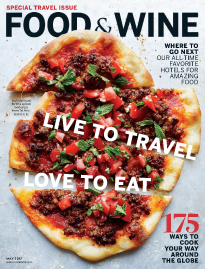 "You twist it and to know that the egg is totally cooked, it will stand up like a top," he told Food & Wine recently. "A raw egg doesn't turn." Good to know! Pepin will accept his award at the Creative Arts ceremony in L.A. on May 3, while fellow 2019 Lifetime Achievement Award recipient Judge Judy Sheindlin will accept hers at the Daytime Emmys on May 5.